The midterm elections are coming up in about a month, and while many factors likely will influence public servants’ voting decisions, they may be interested to know more about candidates’ stances on federal pay and benefits. 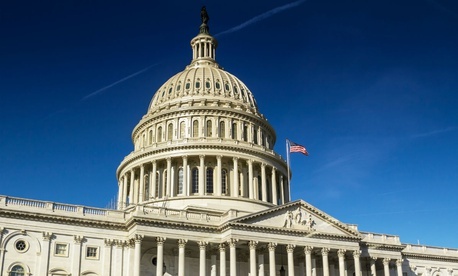 A federal employee advocacy group has put together a scorecard analyzing the voting records of current House members and senators who may be up for re-election. The National Active and Retired Federal Employees Association looked at eight House and six Senate votes between January 2017 and August 2018, in which federal employee or retiree interests were at stake, and created a chart that shows whether lawmakers voted with or against feds. NARFE’s chart is broken down by state so that federal employees can easily find their congressional delegation. For instance, federal employees in Northern Virginia may be interested to know that the state’s two Democratic senators cast fed-friendly votes in five out of six cases. They both voted against a bill that would have helped avoid a three-day shutdown last winter. Rep. Barbara Comstock, R-Va., who is in a tight race for re-election, voted in favor of feds on seven out of eight bills NARFE analyzed. Click here to view NARFE’s analysis and see how your representatives and senators voted. 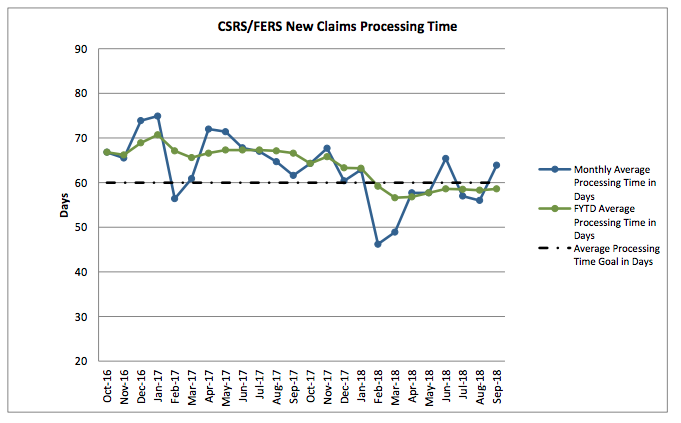 Federal employees who are considering retirement may be interested that the backlog of retirement claims increased slightly in September despite fewer requests coming in, according to the latest numbers from the Office of Personnel Management. There were 17,628 outstanding claims at the end of last month, 115 more than there were at the end of August. Meanwhile, the Health and Human Services Department and Office of Personnel Management are urging federal employees and their families to get their annual flu shots. “The vaccine works to protect you, your loved ones and your coworkers from flu and dangerous complications such as pneumonia,” wrote HHS Secretary Alex Azar and then-OPM Director Jeff Pon in an Oct. 4 memo. The vaccine is offered at little or no cost under many plans in the Federal Employees Health Benefits Program, the memo noted, and some offices may even provide vaccination on site. The memo also encouraged feds to ask their doctors about other vaccines that may be beneficial to them, such as those for whooping cough, shingles and pneumococcal disease. The Centers for Disease Control and Prevention offers a quiz to help assess which vaccines you might need based on your age, health conditions, travel and job.